The Rum Diary is an adaptation of Hunter S Thompson’s vaguely autobiographical novel about his time served at the San Juan Star. As far as Johnny Depp and co. are concerned, the film is about many stories (romance, buddy movie, corporate intrigue), all of them revolving around expats versus locals in 1960s Puerto Rico. 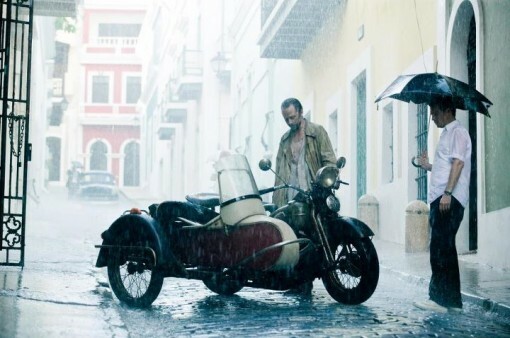 But regardless of what you think of the plot, the movie is a gorgeous peek at the east side of the island of Puerto Rico.